More than just soil sampling. Farmers Edge helps growers boost crop production and improve sustainability. Discover what Decision Agriculture can do for you. 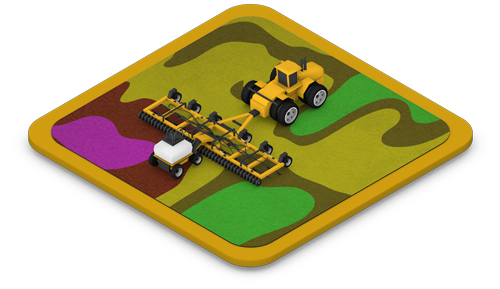 Smart VR is a fully-integrated data and precision agronomy solution by Farmers Edge. Let us do the sampling for you. 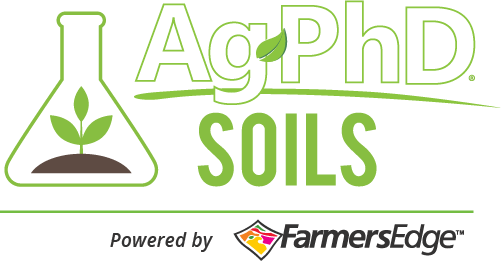 Choose a soil sampling strategy that is best for your farming operation and we will hit the fields to collect consistent and accurate samples. Gain the benefits of optimized inputs with our industry-leading VRT. Our precision agronomists will prepare variable rate prescriptions for each field. Measure your exact variable rate ROI. The profit map allows you to analyze the effectiveness of your VR prescriptions and compare ROI from year to year. 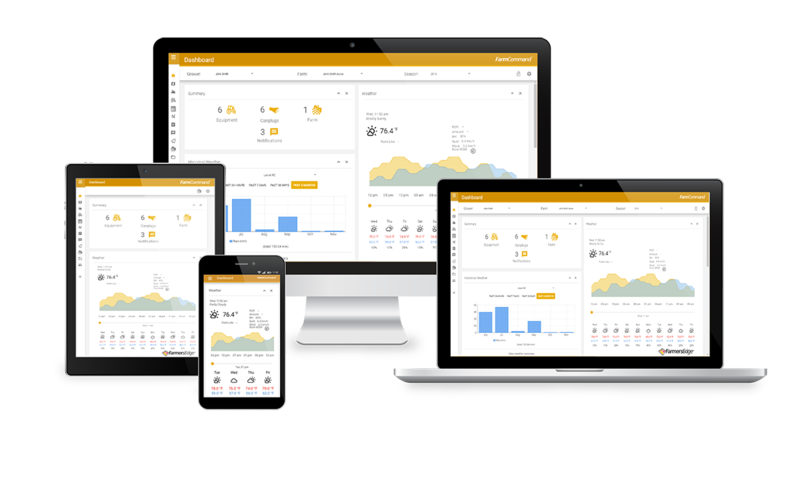 FarmCommand is a fully-integrated farm management platform that helps you take your farm to the next level. 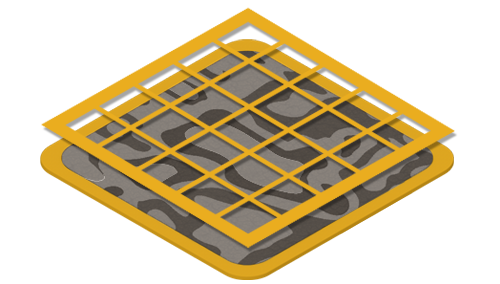 Designed to be a simple one-stop solution, FarmCommand helps you easily transform the complexities of big data intelligence into in-field actions. 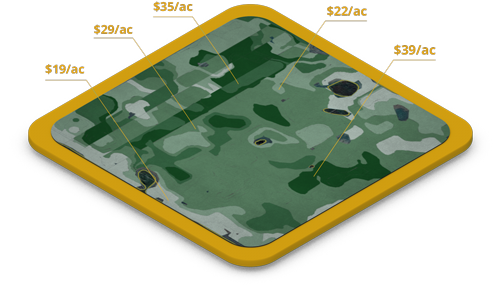 Built on a foundation of field-centric data, FarmCommand is the only platform that can help you achieve the targets unique to your farm. 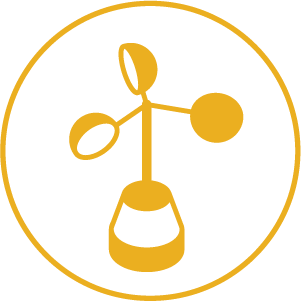 From seed selection to yield data analytics, FarmCommand empowers a new generation of industry-leading farmers to grow stronger, work faster and farm smarter. Know with certainty how weather is affecting your crops. We’ll install advanced weather stations that collect weather data from where it matters most, your fields. Save time with passive data collection. 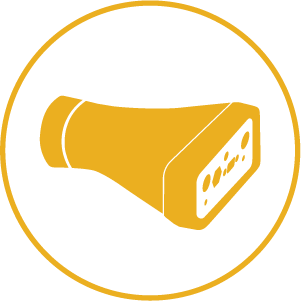 We’ll install CanPlugs, our universal telematics device, into each piece of equipment. 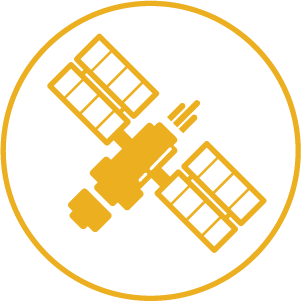 Identify problems early and save time while scouting with our exclusive high-frequency satellite imagery. People make the difference. Our belief is that technology is only as good as the people who make it work. That’s why we have dedicated teams to help you every step of the way. 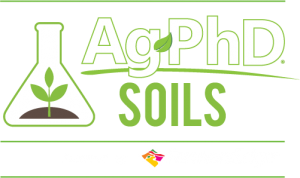 From technical support to agronomic expertise, we’re dedicated to helping you grow. We take a proactive approach to ensure you’re getting the best results. Prior to each field operation, we’ll visit your farm and review your equipment. While there, we will calibrate your equipment to ensure your applications are accurate to the prescriptions. You can rest assured that when you’re ready to go, your equipment will be too. Join thousands of growers improving their operations with Farmers Edge.